Would you like to display the title over the gallery image on hover? 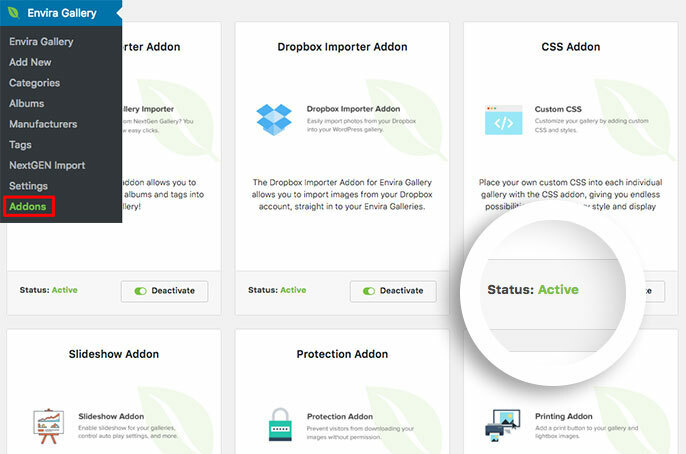 With Envira and a little custom CSS this is easy to do! We’ll walk you through how to style your title over the gallery image on hover! Would I be able to do the same for captions? Can I be able to show my title and my caption over the gallery image? Would I use the same tips for albums? Now we’ll need to set up the gallery for some specific settings. 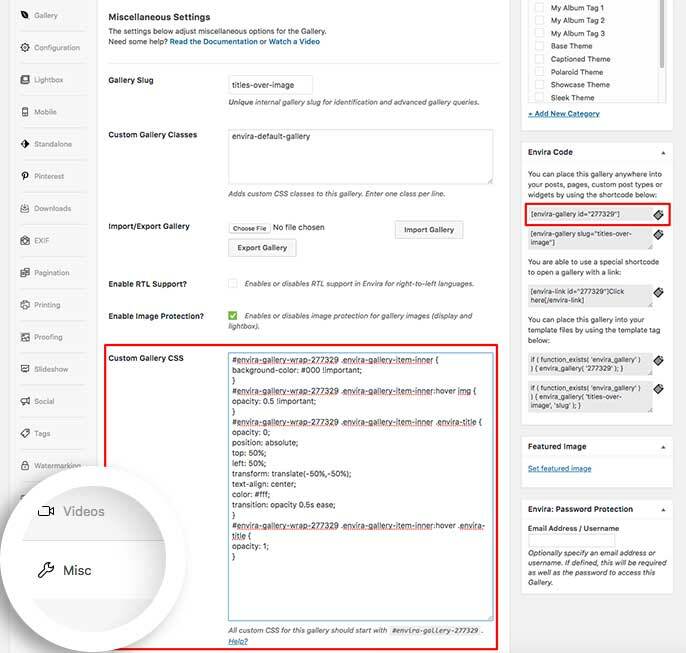 As shown above, click on the Configuration tab. 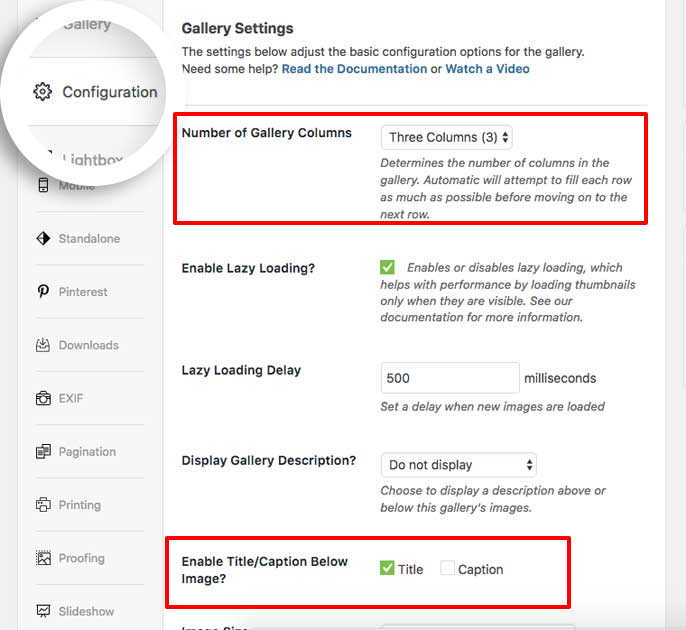 In addition to setting the Number of Gallery Columns to any column count, you’ll also need to choose to show the Title. Would you like to do more with CSS and Envira? Check out our guide on How to Style Pagination Links. A: Absolutely! Just change the .envira-title in the CSS above to .envira-caption and your all set! You can see an example of that on this demo. A: Unfortunately not at this time. When you choose a column count, you can only allow for either the Title or the Caption to show. Whereas with an Automatic gallery you can show both on hover at the bottom of the gallery image. A: Unfortunately, this CSS can only be used for galleries.